Availability: This product is discontinued and no longer available for purchase. For alternatives browse our Reebok / RBK department. 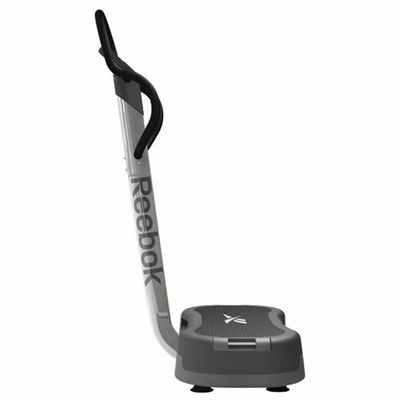 Designed to tone, shape and recover the body fast, the Reebok V-Trainer V 7.1 Vibration Platform allows you to work your muscles harder, up to 35 times per second. Originally developed to help cosmonauts retrain their muscles after time without gravity or resistance, then improved by NASA to develop its potential, vibration training is now seen as one of the most ground-breaking training methods within the fitness sector today. 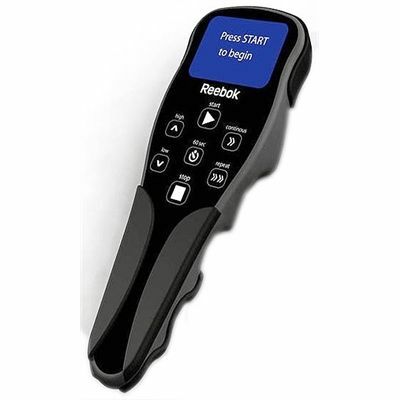 The Reebok V-Trainer combines vibration training and the proven Power Step Workout to give an ideal mixture of cardio fitness and body shaping. 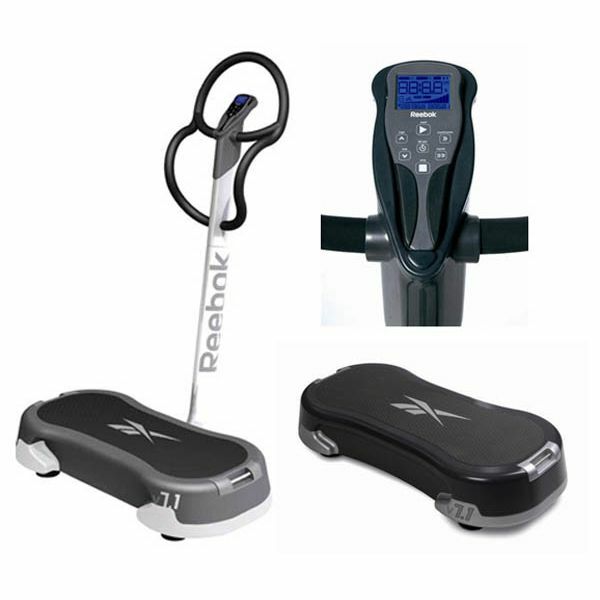 This dual function, wirelessly controlled machine, is unique to the vibration market. It is ideal for use in commercial classes as well as many other environments. The Reebok V-Trainer V 7.1 Vibration Platform is the ideal machine for at home, at work or at your sports club and is available to you at an incredible price. 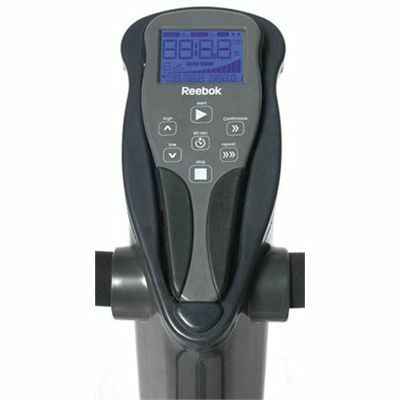 for submitting product review about Reebok V-Trainer V 7.1 - Vibration Plate.